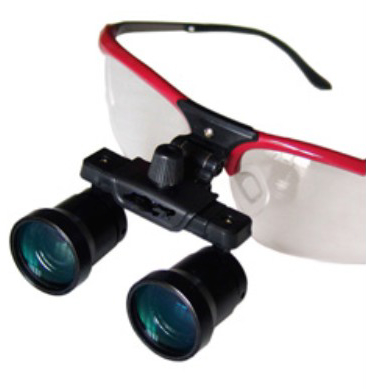 “I regularly use my loupes provided by SJT during surgery and I am very satisfied with them. My registrar is also particularly impressed with the loupes and I am pleased to hear that SJT Medical is currently working to provide her with a bespoke pair of TTL loupes”. 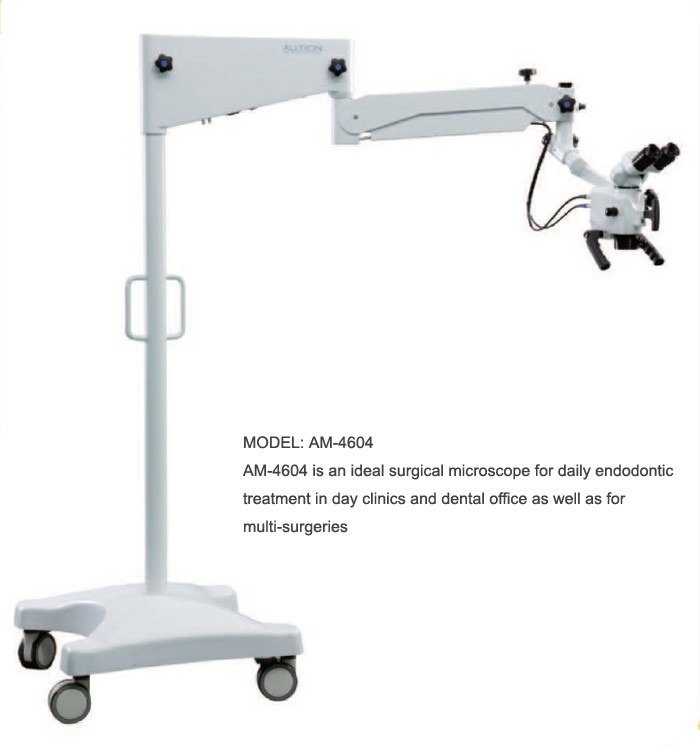 “I’d like to say how extremely pleased I am with my TTL surgical loupes, and many thanks to SJT Medical for providing me with an excellent product together with their excellent service”. “I purchased a pair of Ultra Light Flip Up loupes from SJT Medical and I find them to be an excellent pair of loupes which are very light indeed”. “I have been quite impressed by SJT Medical! 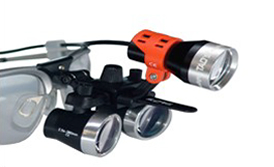 The TTL loupes are an absolute asset and the after sales service is excellent. I had no reservations in recommending your products to my friends, who I understand have now also purchased loupes from you”. “Your loupes are excellent! Without any opportunity to familiarise myself with them, I was able to perform both a carotid endarterectomy and a Radial artery interpostion graft with ease. I am seriously impressed! Thankfully, you were recommended to me by a colleague (James Metcalfe) and he was right in what he said about your company”. “I bought a pair of loupes from you last year and I have no hesitation in recommending your company to my colleagues (who have now also bought products from you,) as I found not only that your products and service are very good but you are very prompt too”. I would like to say how much we appreciated the excellent service which we received from SJT Medical. 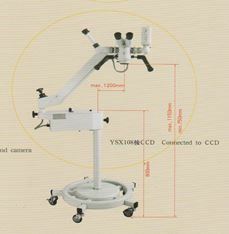 The microscope that we ordered - which is an essential part of our scientific research, came promptly and we benefited very much from the engineer that you despatched to help us with setting up the microscope and explaining its many features. It is a superb piece of kit and all my team are very happy with it. We also found that it was very reasonably priced and excellent in quality. We look forward to producing much excellent work using it”. I have recently purchased TTL Loupes from SJT Medical, I am very pleased with them, Loupes are incredibly Light weight and very comfortable to use. Kind regards.